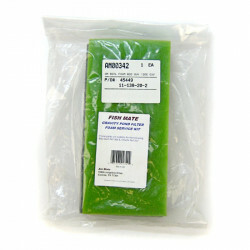 Fish Mate makes the highest quality fish and pond products. 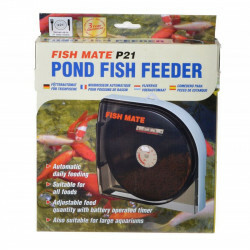 Always innovative and coming up with the best designs, their aquarium and pond products are sold in over 30 countries. At Pet Mountain, we like selling their products because customers love them. Its easy to see why, they are hyper focused on product quality and the best design. Their manufacturing plants are strictly regulated so they can maintain industry leadership. 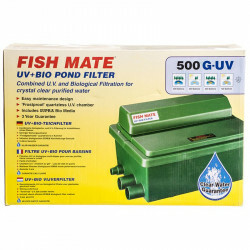 Their Fish Mate Gravity Uv + Bio Pond Filters are a perfect example of what we mean. They combine revolutionary design, with perfect U.V. 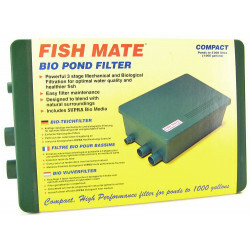 clarification and biological filtration, to ensure crystal clear, purified water for your aquarium, all day, every day. Easy-to-replace U.V. 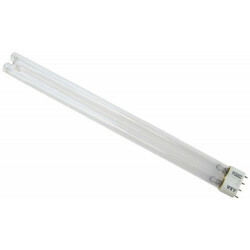 tubes placed over the water eliminate issues of safety, scaling, quartz tube replacement and frost damage that is common in other similar products. With a low maintenance design and a high efficiency U.V. 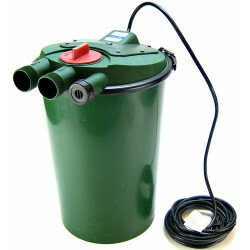 chamber, its a very popular product. 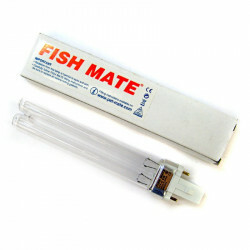 This same approach is used for all other Fish Mate products. Be sure to check them out! 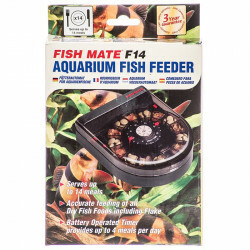 As a preeminent Fish Mate supplier, Pet Mountain works closely with the manufacturer to ensure that we carry the right inventory at the lowest possible prices. With our ability to buy in bulk and work with the supplier on discount programs and special promotions, we can offer you unbeatable specials and the best customer service in the industry, guaranteed. 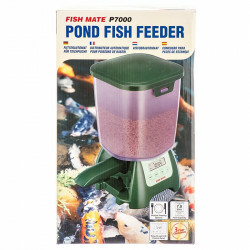 Ready to save up to 60% on Fish Mate Filters, Sterilizers and Feeders? Choose from our big selection. Youll find everything you need to keep your pet happy. Cant find something? Let us know; wed be happy to help. Be sure to check out our online coupons and discount shipping on all your favorite products.